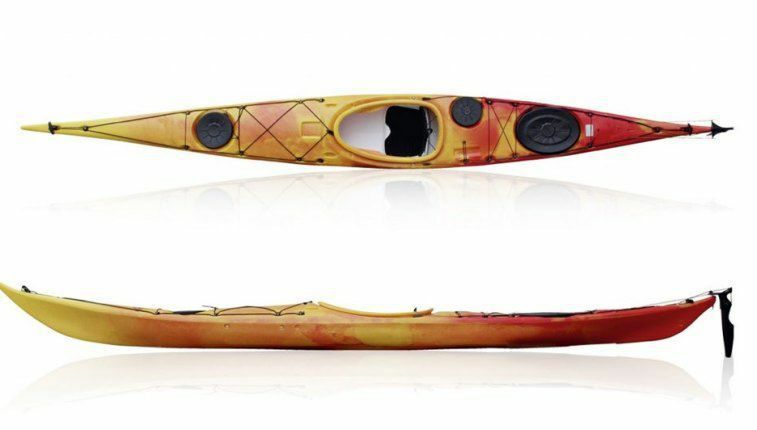 The Ysak is the ideal long distance touring kayak. 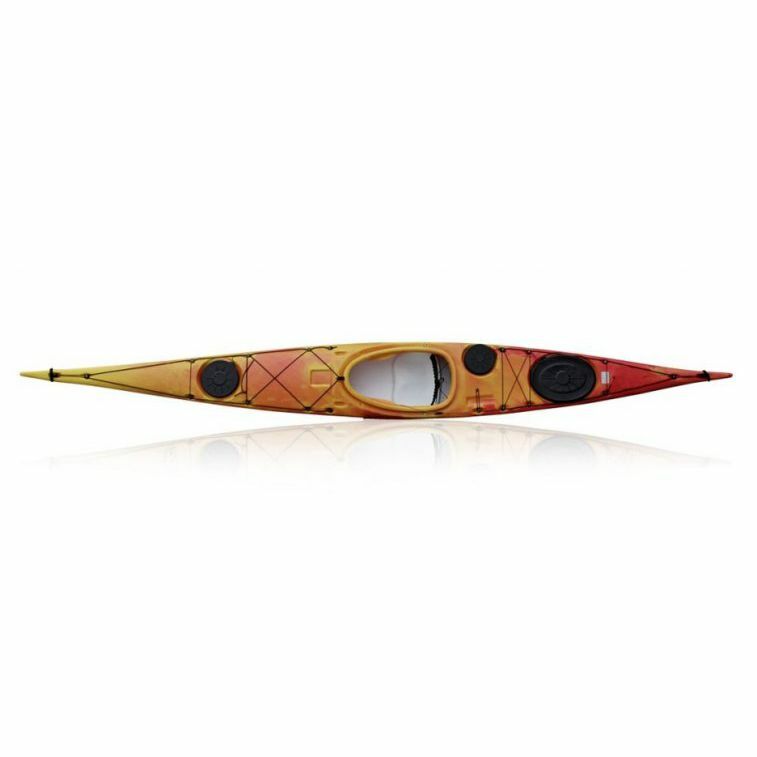 Its longwaterline ensures for excellent tracking and a comfortable paddle. It has high volume sotrage compartments and the option of fitting a rudder. 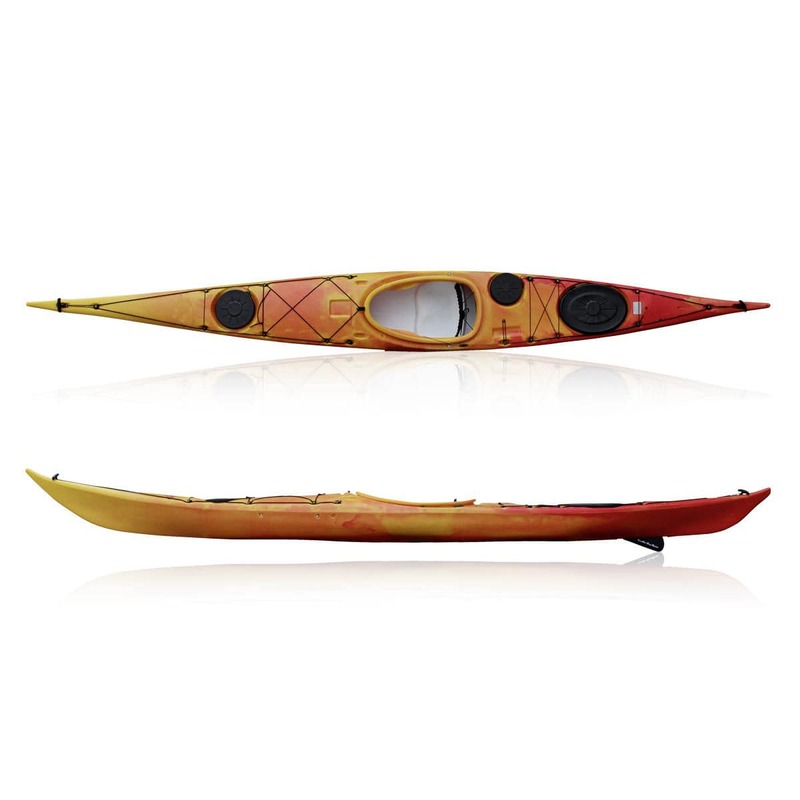 The Ysak's large hatch covers provide easy and convenient access. Generously outfitted. 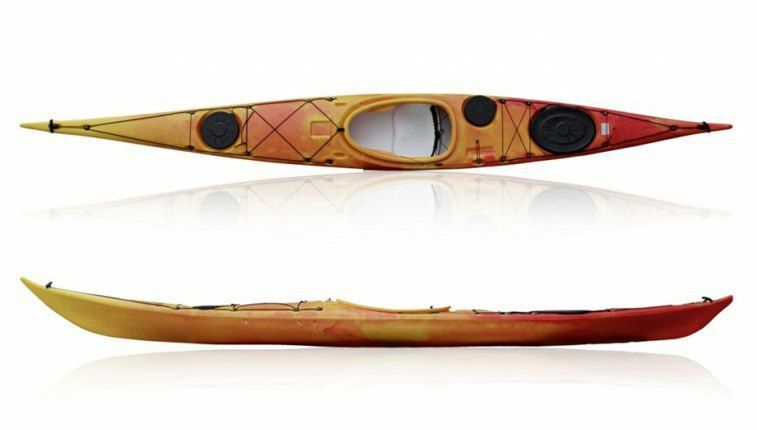 The Ysak Hi Luxe with drift is also equipped with a rudder. The seat is equipped with a comfortable foam PAD. 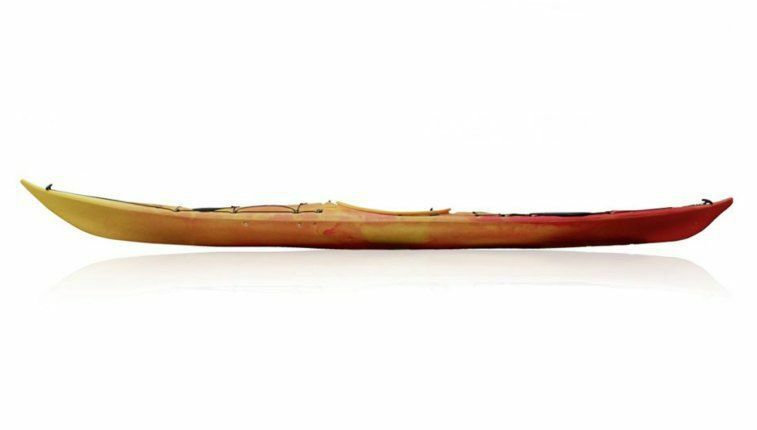 The Ysak is constructed of a tri-layered polyethylene sandwich, consisting of two layers of PE; High linear density and a core of low density foamed PE foam.